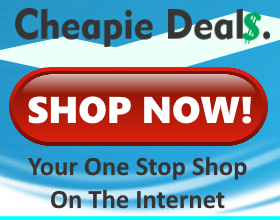 ePlanetShopping.com - E-Commerce Made Easy! With online sales expected to reach over $21 Billion Dollars this year anyone who is not currently selling their products online should be thinking about doing it. 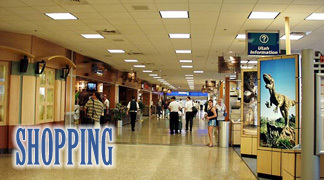 With the help of ePlanetShopping.com you could be online, selling your products to the world in less than 30 minutes. Thanks to our simple to use Store Creation Wizard, you don't need any special training to get your products for sale online. 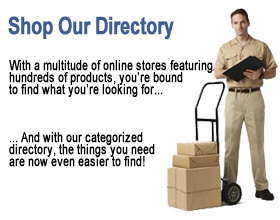 Good for businesses that want to sell online, have their own Internet Mechant Account and DO NOT have a website. 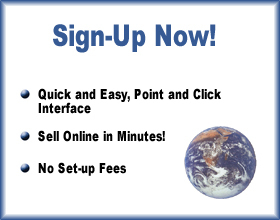 Good for businesses that want to sell online, have a website, and DO NOT have an Internet Merchant Account.